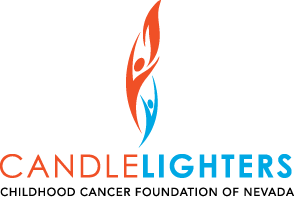 Liz became a Candlelighter's board member about 8 years ago. She was introduced to the organization when her daughter Luci was diagnosed with leukemia in 2006. Candlelighters was invaluable to her family during that time in many ways. Now she is proud to contribute to the organization as a parent and share her experience to continue to improve the services we provide. Luci is now a 19-year-old in her second year of college and she and her husband also have a 22-year-old daughter and a 14-year-old son. She is also a fitness professional, teaching group classes, and private training. 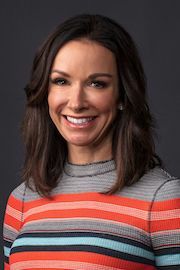 She has an exercise physiology degree from California State Northridge and holds several different certificates in exercise and the surrounding specialties. In her free time, she likes to travel with her family, run, read, and cook. • Liz's daughter Luci, now 18, was treated for leukemia from ages 8-11. • Liz has been a fitness instructor/personal trainer for 25 years and loves to run. • Besides spending time with her family and friends, Liz also loves to read, travel, and cook.